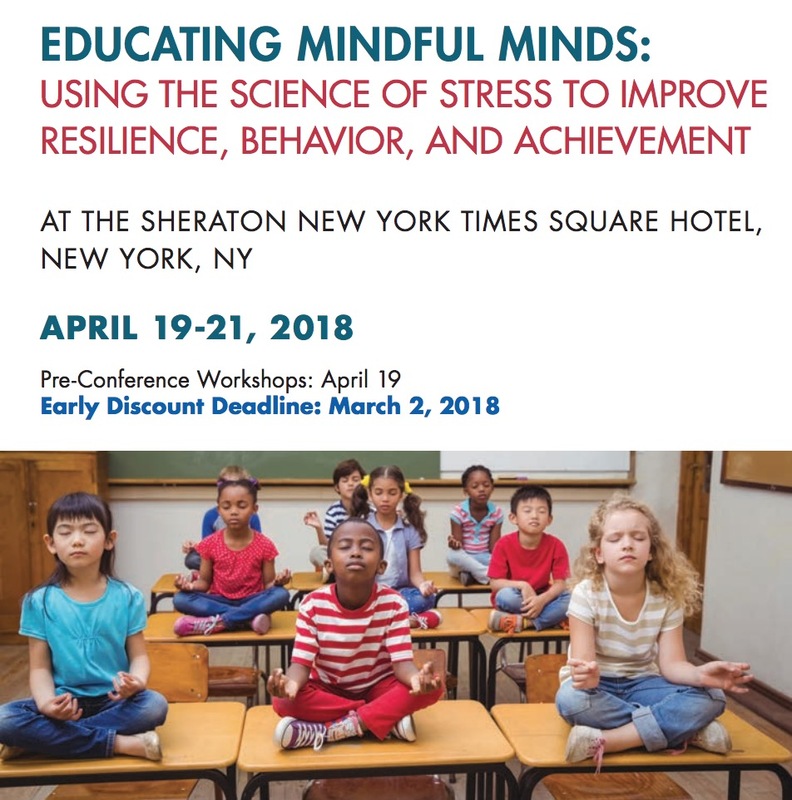 On April 19th – 21st, 2018 Dr. Tracy Dennis-Tiwary spoke at the Educating Mindful Minds: Using the Science of Stress to Improve Resilience, Behavior, and Achievement. The conference went in depth on the impact of technology on teen stress & mental health and Dr. Dennis-Tiwary’s talk focused on the importance of Teens, Technology, and Anxiety . Learning & the Brain connects educators with the latest research on the brain and learning and its implications for education. Update: Tickets are currently sold out. Please visit their website to be added to the waiting list.